1.00 2017-07-15 shywolf Initial release. 1.01 2017-08-25 Valley Bell Increased volume. and .KSS file from http://kss.joshw.info/MSX/. 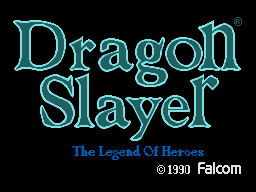 Dragon Slayer: The Legend of Heroes"
(KICA-1003~4) and "Falcom Special Box '91"